Blackberry Unlocking with the Source is ..... easy as 1 - 2 - 3 ! Here's a quick video showing exactly how to place an order and get your unlock code emailed to you after payment! Check out these video reviews made by some of our customers showing just how easy it is to unlock your Blackberry with us! 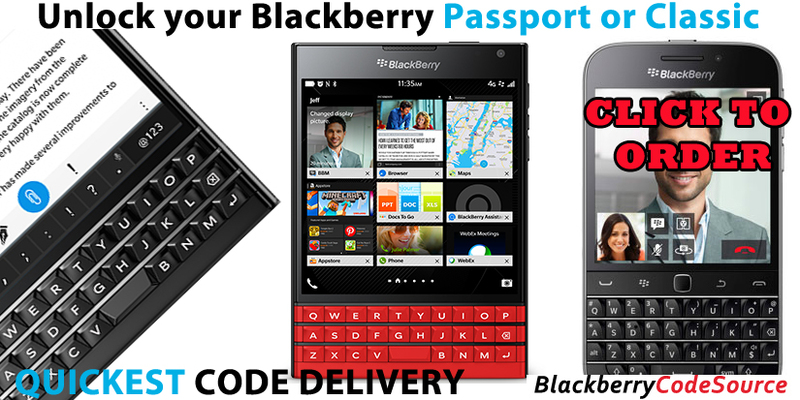 We make unlocking your Blackberry as simple as possible. We have designed everything to be as simple and straight forward as possible. Unlocking more than one phone? Shoot us an email, we'll set you up with a special price!